During breaks away from Berkeley, it’s easy to miss the news that’s going on at our very own campus. We’ve prepared a list of a few of the most important news events happening over winter break and the end of last semester that students should take note of. Check out spring previews of a number of Cal sports that should have exciting seasons ahead. Improve your concert game by checking out some of these events planned for the spring — it’s not too late to get tickets! 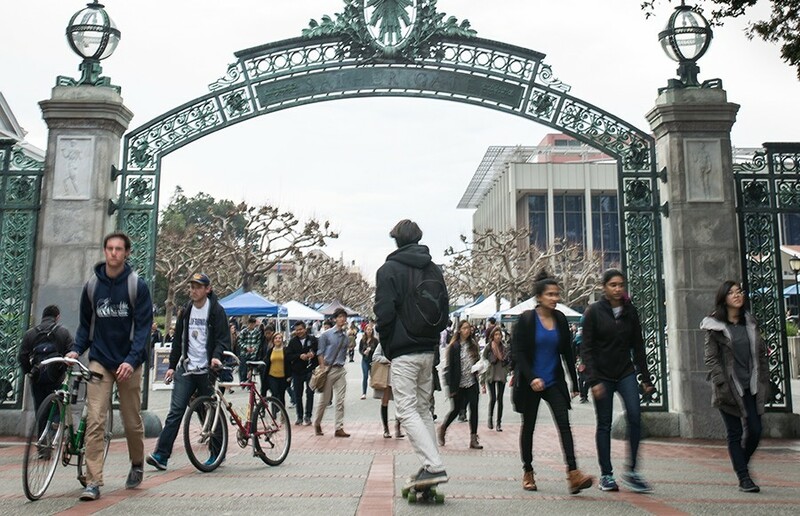 Every new semester comes with the excitement of enrolling in new subjects, but for a lot of students, it could also mean a frantic scramble for the right classes. If your current schedule is full of prerequisites and breadth requirements and is still just short a few units, don’t be afraid to venture outside the comfort zone of your major. When denser coursework has you pulling all-nighters throughout the semester, having at least one class that’s guaranteed to be different than what you’re used to can make all the difference. Here are some unusual courses offered this semester that still have several open spots.